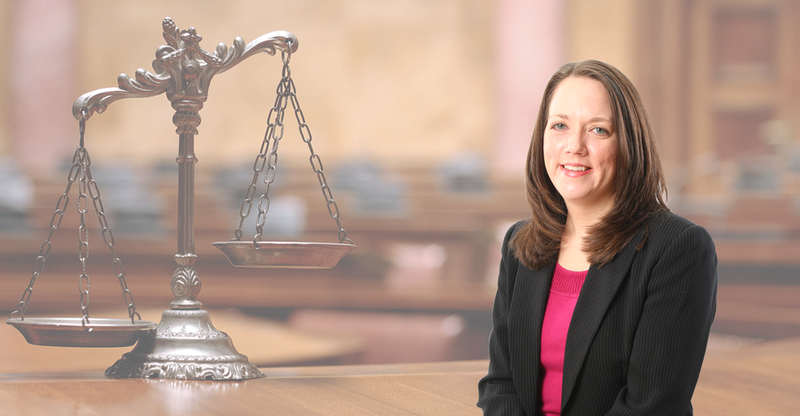 I am an attorney licensed to practice law in the state of Texas and my office is located in Tyler, Texas. 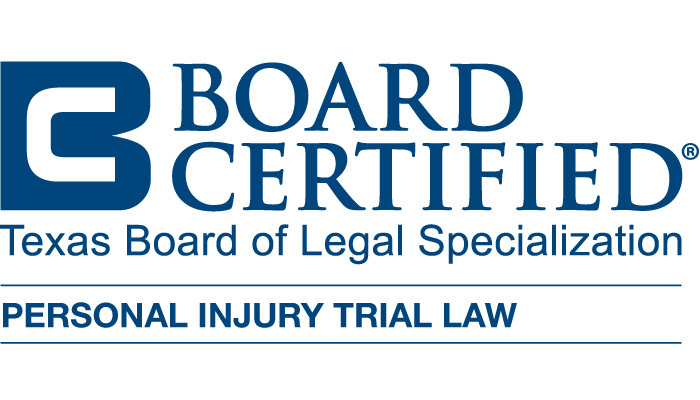 I am Board Certified in Personal Injury Trial Law by the Texas Board of Legal Specialization. 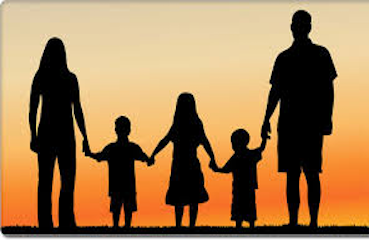 My areas of practice include Personal Injury cases, including auto-accidents, slip and falls and many more personal injury cases; Family Law matters, including divorce and child custody; and Criminal Defense. 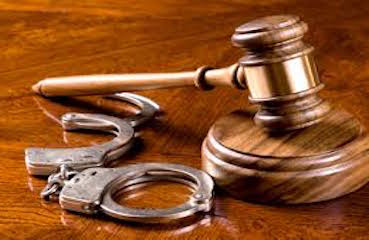 I handle cases in Smith County, Gregg County, Rusk County, Wood County, Henderson County, Anderson County and Cherokee County. 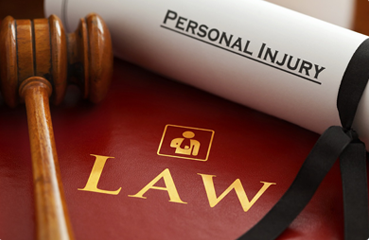 If you find yourself in a situation requiring the assistance of a personal injury attorney, family law attorney or criminal defense attorney please give me a call so we can discuss your case. 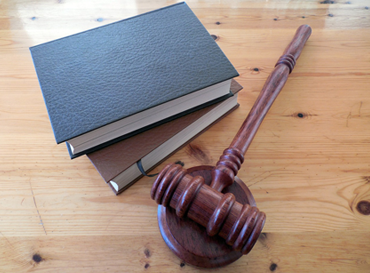 I take great pride in personally handling your case.